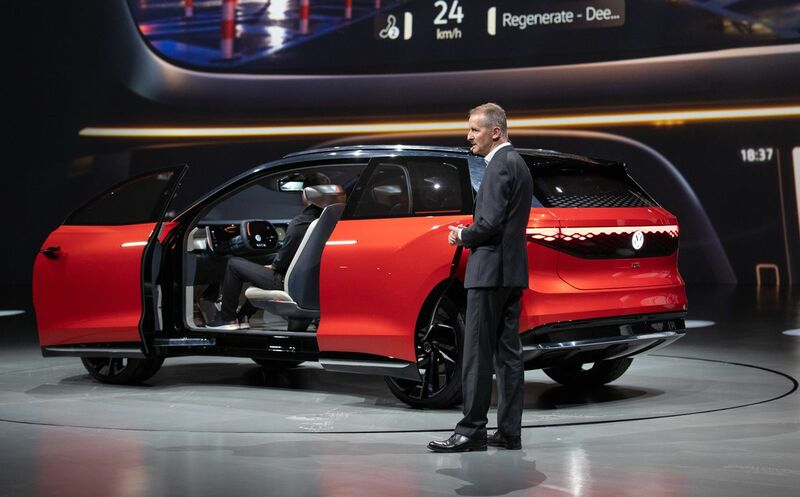 The Roomzz is meant to show off the versatility of its MEB, or “Modulare E-Antriebs-Baukasten,” which is German for “modular electric drive matrix.” The company is betting big on its MEB platform, which will serve as the basis for the 10 million electric cars it wants to sell. 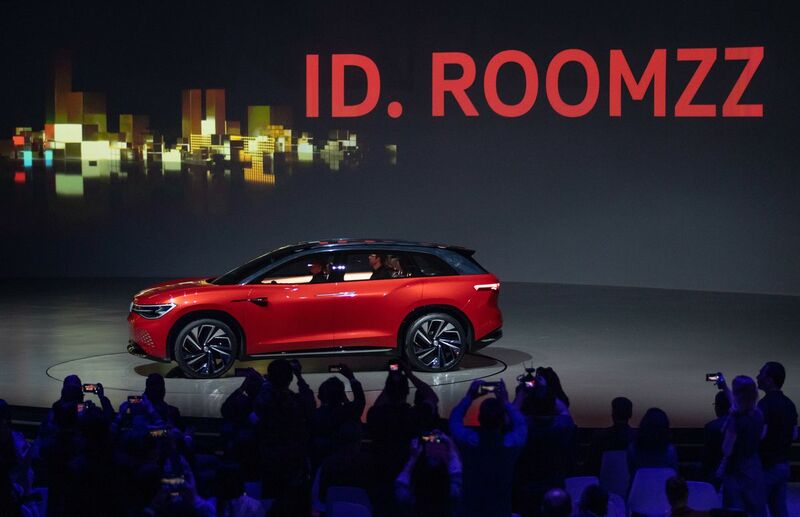 The Roomzz will join VW’s growing ID lineup, a new generation of connected, autonomous electric vehicles. Other members include the Vizzion, a 400-mile range, 75-kWh motor sedan; the Crozz, a self-driving crossover SUV; the Buzz and the Buzz Cargo, a pair of microbus concepts; and the Buggy, a modern reinterpretation of the classic American dune buggy. 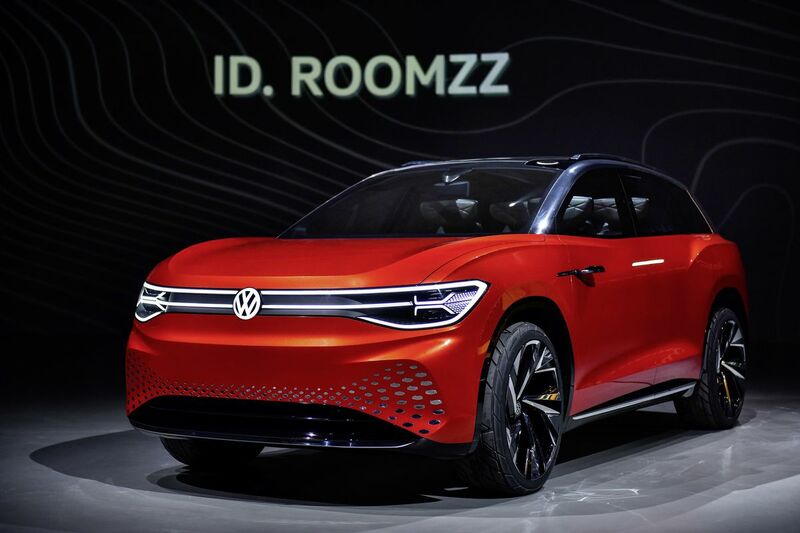 But as a concept, the Roomzz is really just a template on which VW can project its futuristic goals. For example, the two front seats can swivel 25 degrees to enable a more conversational, lounge-type environment when the car is in autonomous mode. To be clear, there are no autonomous vehicles for sale today and AV operators are growing more cautious about predicting when self-driving cars will be deployed en masse.